Contact a Certified Professional Cleaning and Restoration Company as soon as possible to reduce Water, Fire and Smoke Damage to your property AND to have them take photos and video for your insurance and start the Cleaning and Restoration as soon as possible, using the right tools! It will SAVE you Time, Money, Hassle. Let the experts come and take pictures and do their investigation before you move anything. 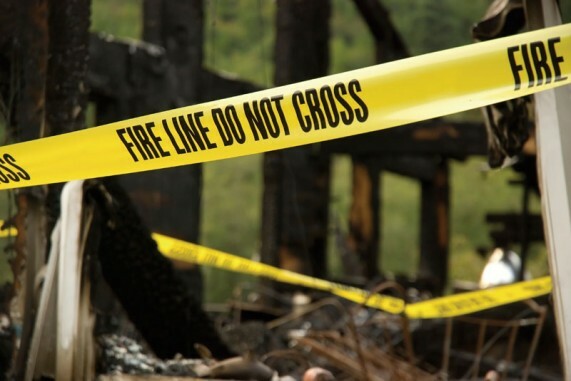 Containing Fire and Smoke Damage requires extensive knowledge and expertise. A-Plus Cleaning & Restoration experts have the experience, manpower and equipment necessary to perform emergency services quickly and effectively, reducing water, fire and smoke damage to the contents and structure of your property. Insurance companies love to work with us because we have an impressive track record and provide the services that keep our clients AND insurance companies happy. Call us 585-325-3000. We are available to assist you 24/7 .